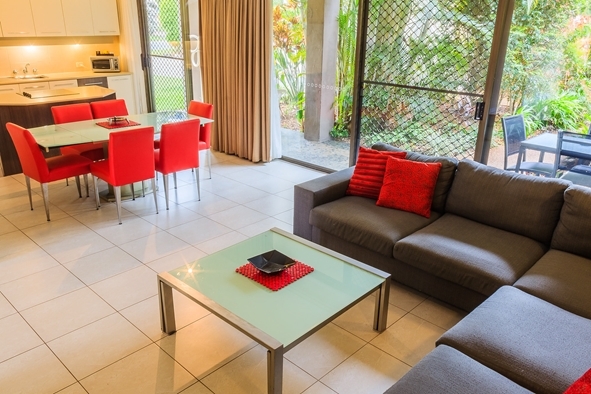 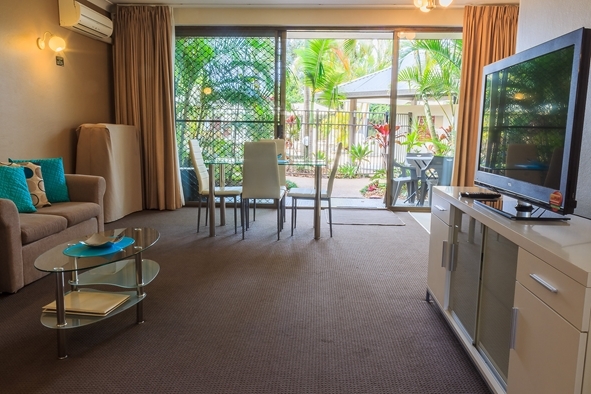 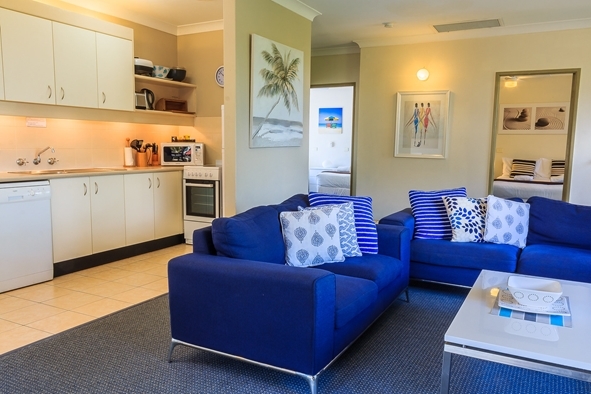 We have just had some brand new pictures taken of our Coffs Harbour Apartments by local photographer Tim Helmy. All of our apartments are individually owned and furnished uniquely to the same four star standard. 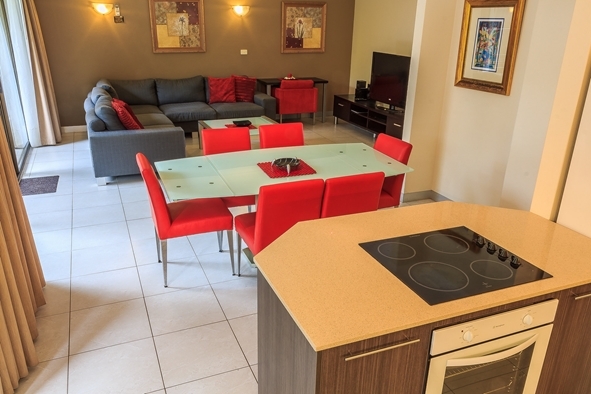 We have recently updated the furniture in a number of our apartments and we want to show them off. We are constantly aiming to improve the experience for our guests and take on board feedback where ever possible. We aim to provide the nicest apartments in Coffs Harbour and according to our reviews we are exceeding expectations. 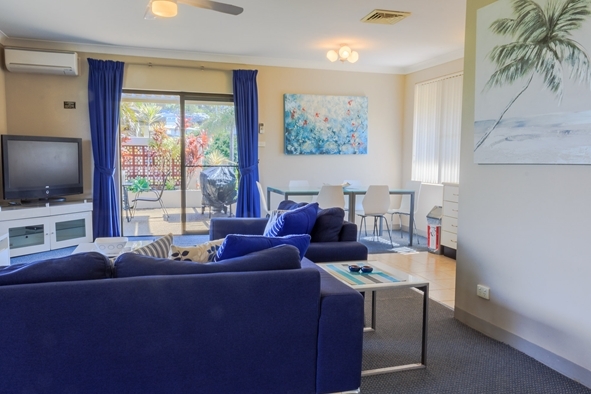 If you are after large, modern, beachfront Coffs Harbour Apartments then check out what we have. 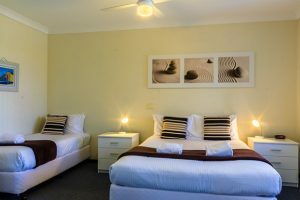 Please check out some of our updated pics below and if you would like to make a booking just click the BOOK NOW button or right HERE. 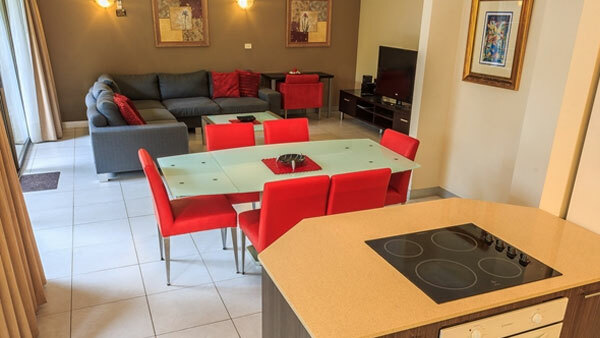 If your looking for a large roomy apartment then you have come to the right place. 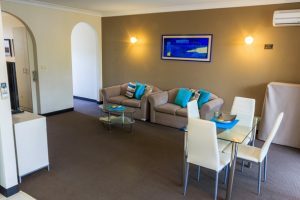 All our apartments are self contained, large and well laid out and equipped with everything you need to enjoy your stay. 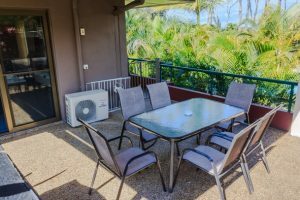 Check out our availability HERE. If you would like to see more information on our different types of apartments available please check out our 1 bedroom, 2 bedroom, 2 bedroom spa, or 3 bedroom spa apartments.